National park Plitvice lakes is with more than one million visitors yearly, the most visited attraction in Croatia, Plitvice is situated a bit remote in the Lika county which is pretty much in the middle of the country (If you can put it like that considering the shape of Croatia). 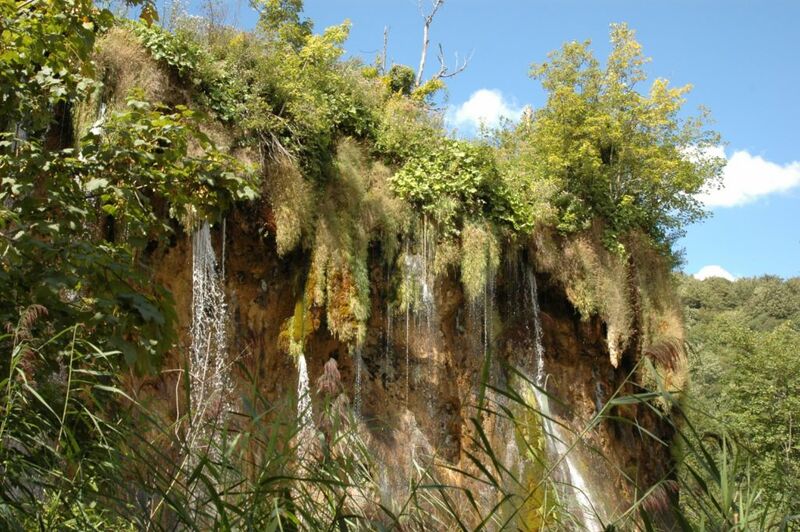 Travelling by bus from Split to Plitvice Lakes: The distance between Split and the Plitvice lakes is about 250 km, The fast route is following the Highway from Split to a bit after the Sveti Rok Tunnel, and then from there on via the country road until you get to the National park. The area around Plitvice has a pretty low population density which is reflected in the limited number of regular buses which passes by the national park, from Split there although some daily departures. 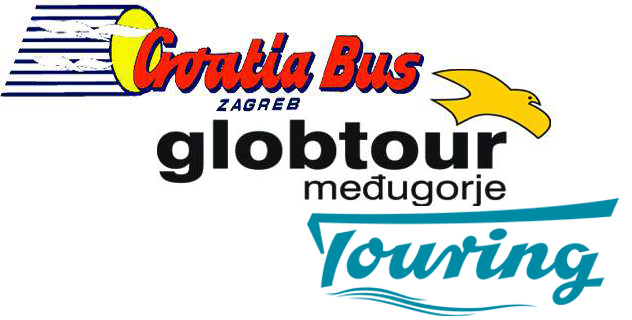 Unfortunately the public buses are not that suitable for a day trip to Plitvice Lakes, but there are companies organising day tours from Split to Plitvice, like this one below. 15% off for adults traveling from 14.02.2019. to 01.11.2019. 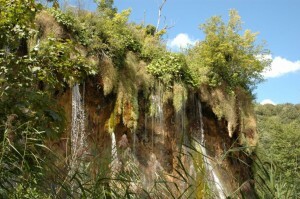 Daytrip from Split to Plitvice lakes: Pick Up between 7.00 am and 7.30 am at arrange meeting point. Drive on the highway to National Park Plitvice Lakes. Guided tour a cross the National Park including boat ride and ride with electric train (ca 5 hrs). Optional stop in traditional restaurant. Expected time of return 8.00 pm. Tour facts.